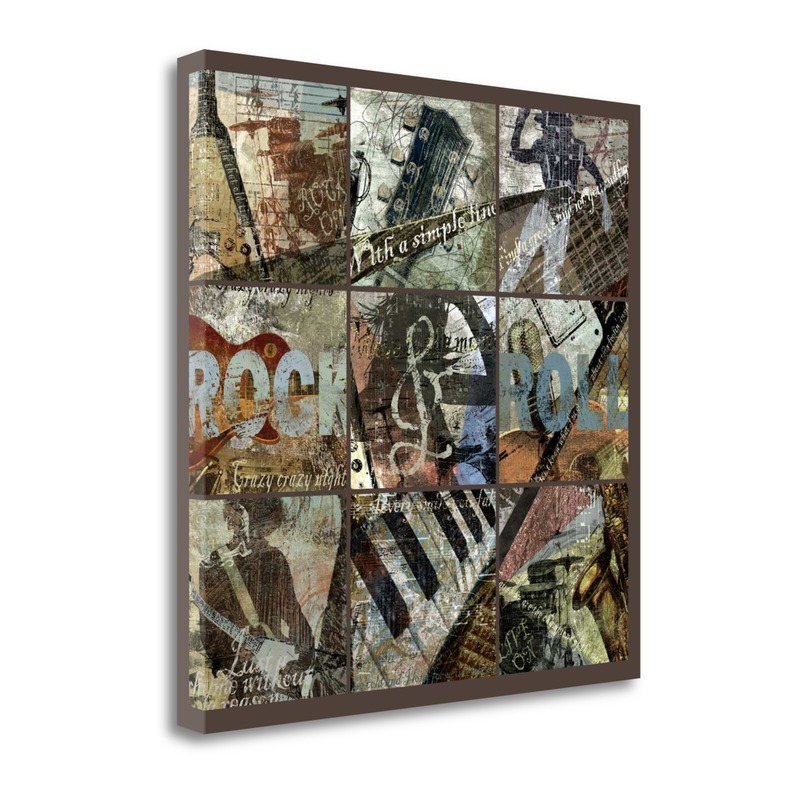 "Rock And Roll 9 - Patch - Wit. "Parisien Affairs I" By Eric Y. "Love Is Just Around The Corne. 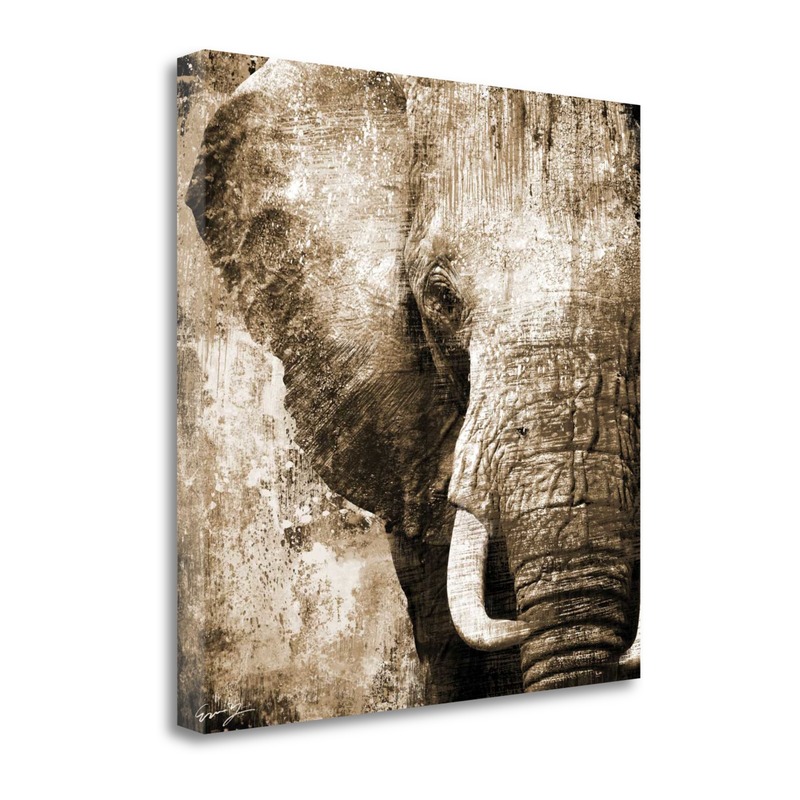 "African Animals I - Sepia" By. 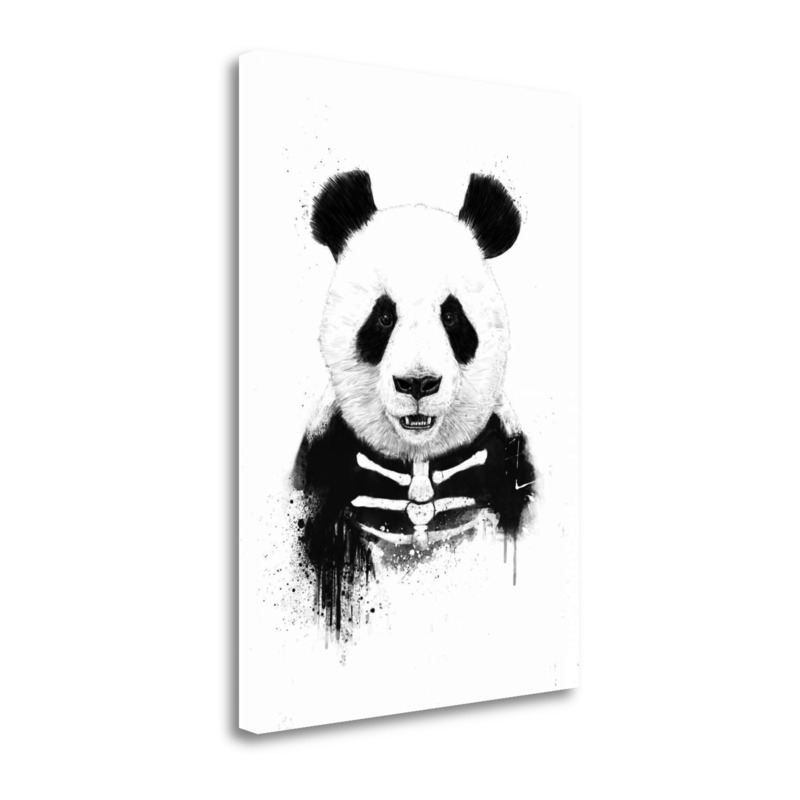 "Zombie Panda" By Balazs Solti. 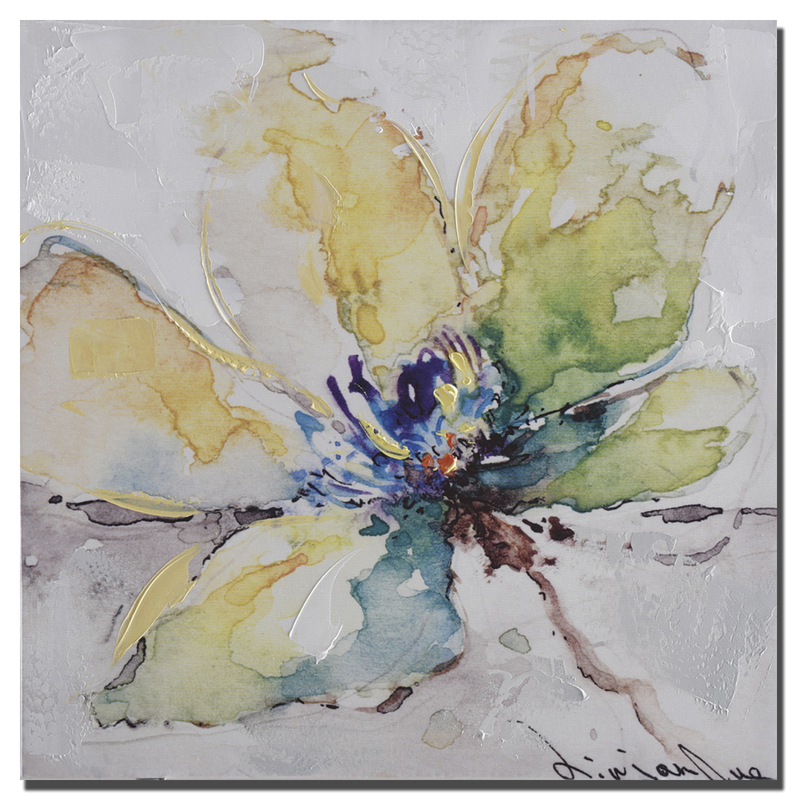 "Serenity" By Dennis Frates, F.
"White And Navy Floral" By Sar. 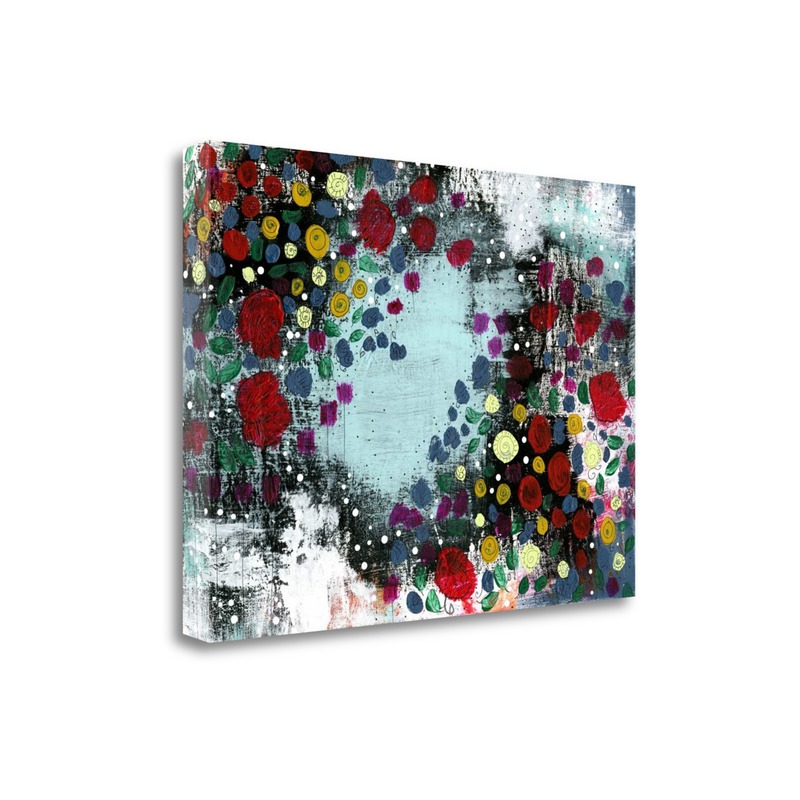 "Flower Garden" By Sarah Ogren. 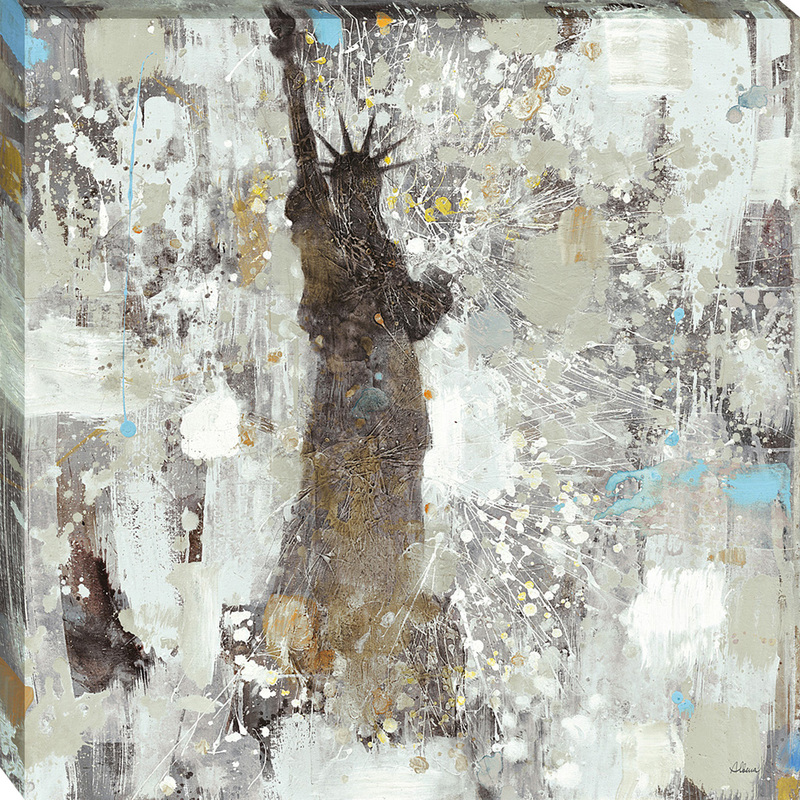 "Statue Of Liberty Neutral" By. 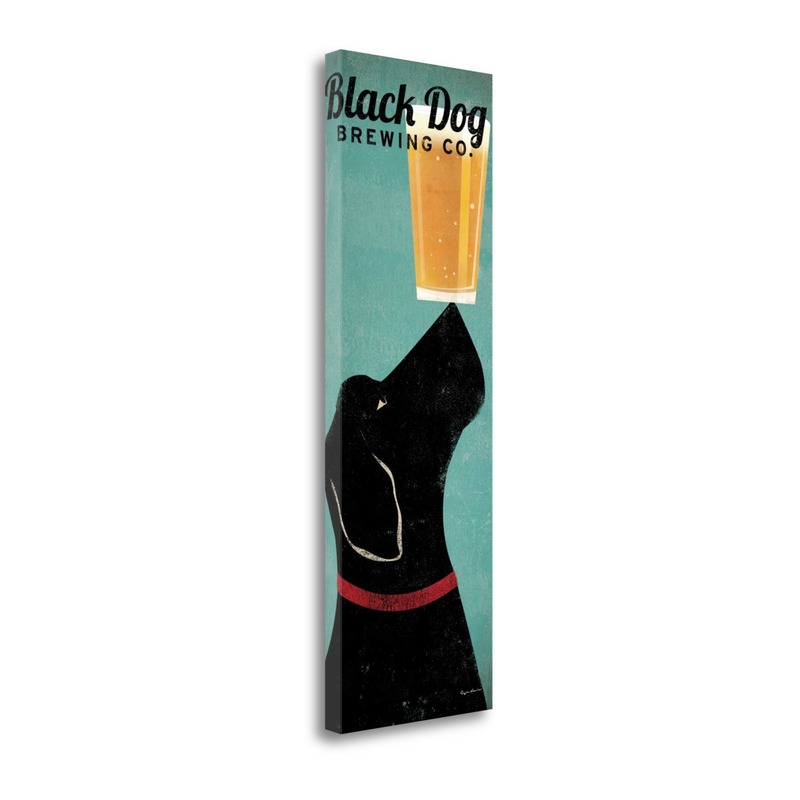 "Black Dog Brewing Co." By Rya. 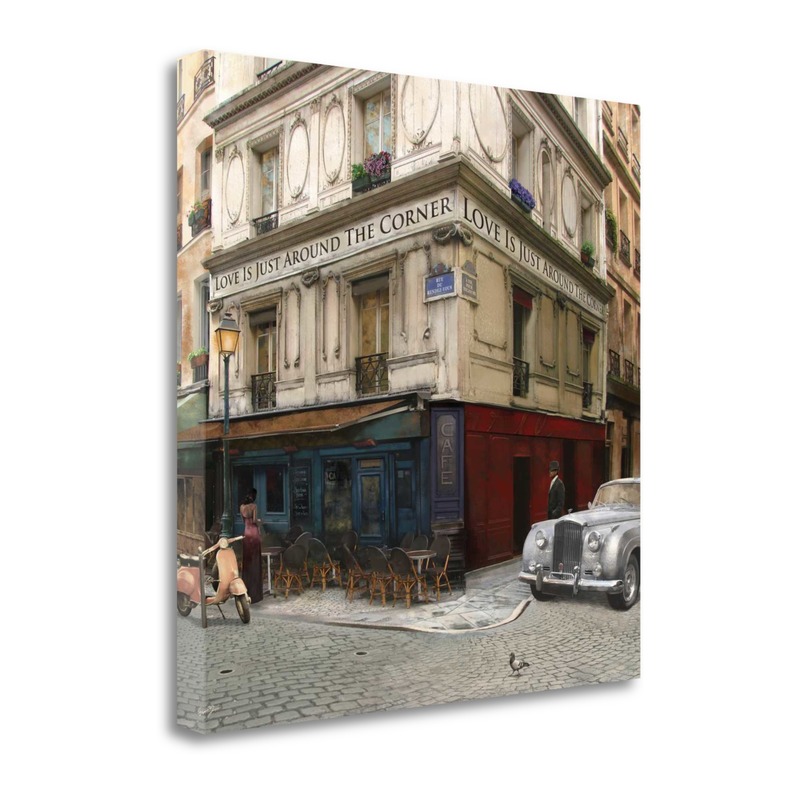 Few cityscapes capture the magic and drama of an urban scene as well as this fine art print. 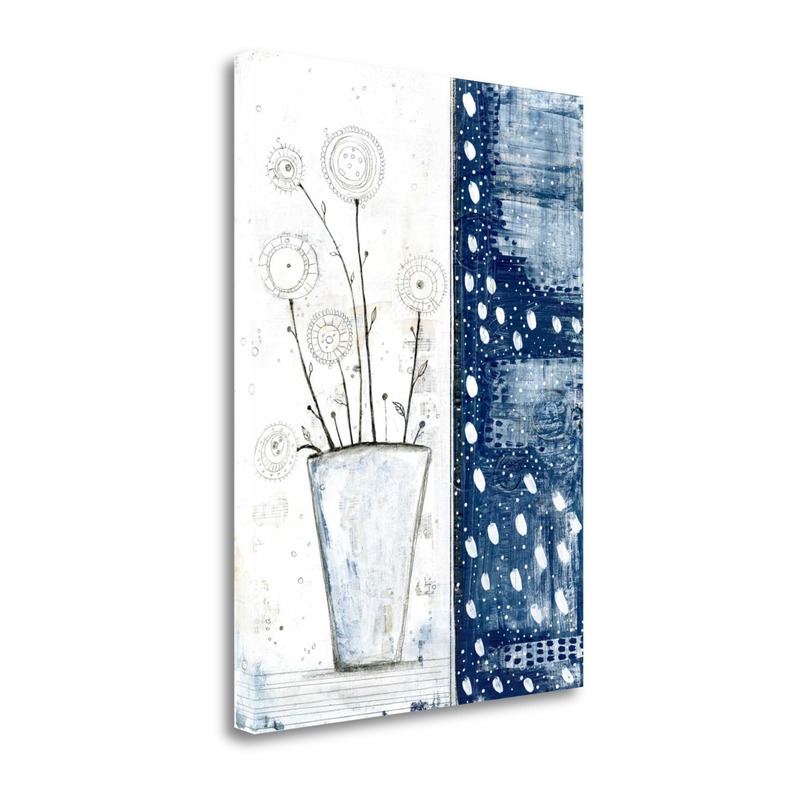 More than a conversation piece, this wall art will enhance the sophistication of your room décor. 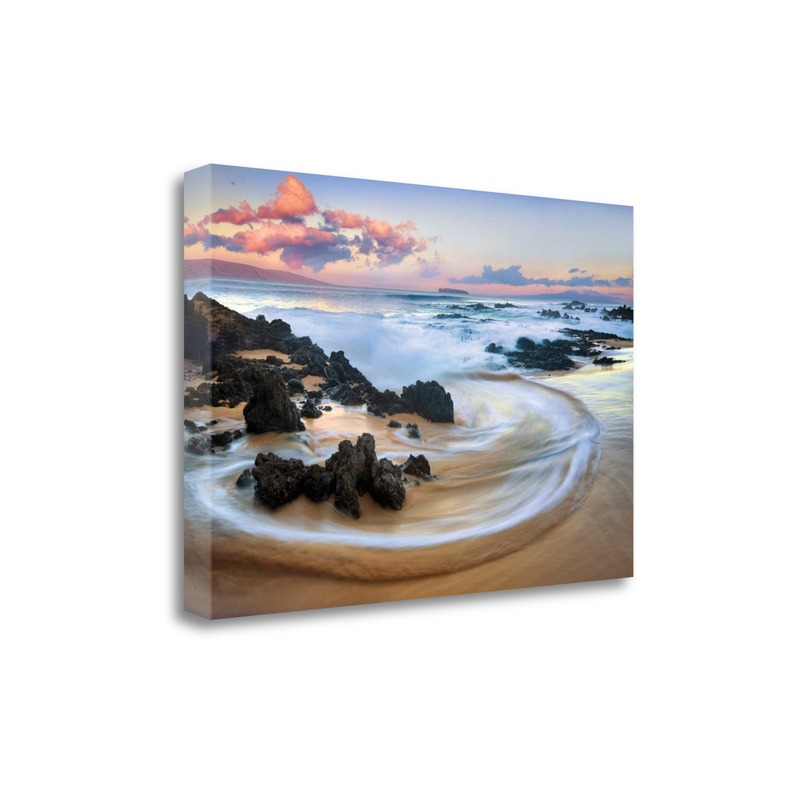 Your Gallery Wrap Canvas will be stretched over a 1.5" tall finger jointed pine frame. Finger jointed pine resists shrinking and warping that can be found in other frame material. Warranty:Lifetime warranty against manufacturer’s defect.